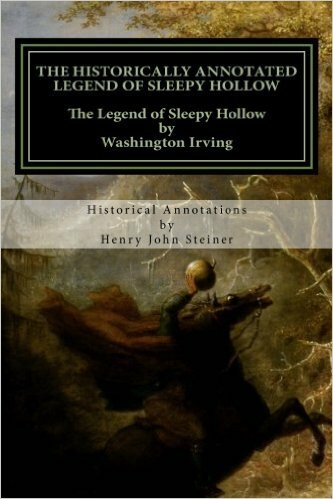 In this DSO Halloween Special, we compare and contrast Disney’s “The Legend of Sleepy Hollow” with Washington Irving’s classic short story. Irving, Washington, and Henry John. Steiner. The Historically Annotated Legend of Sleepy Hollow: The Legend of Sleepy Hollow. Sleepy Hollow, NY: Millstone Productions, 2014. Print. Irving, Washington. The Sketch Book of Geoffrey Crayon New Edition in Two Volumes. Ballinlough: Belser Wissenschaftlicher Dienst, 2009. Print. The Adventures of Ichabod and Mr. Toad. Walt Disney, 1949. DVD. “Diedrich Knickerbocker | Fictional Character.” Encyclopedia Britannica Online. http://www.britannica.com/topic/Diedrich-Knickerbocker Encyclopedia Britannica, n.d. Web. “Headless Horseman.” Headless Horseman. http://www.hudsonrivervalley.com/AboutUS/Trivia/HeadlessHorseman.aspx N.p., n.d. Web. Shmoop Editorial Team. 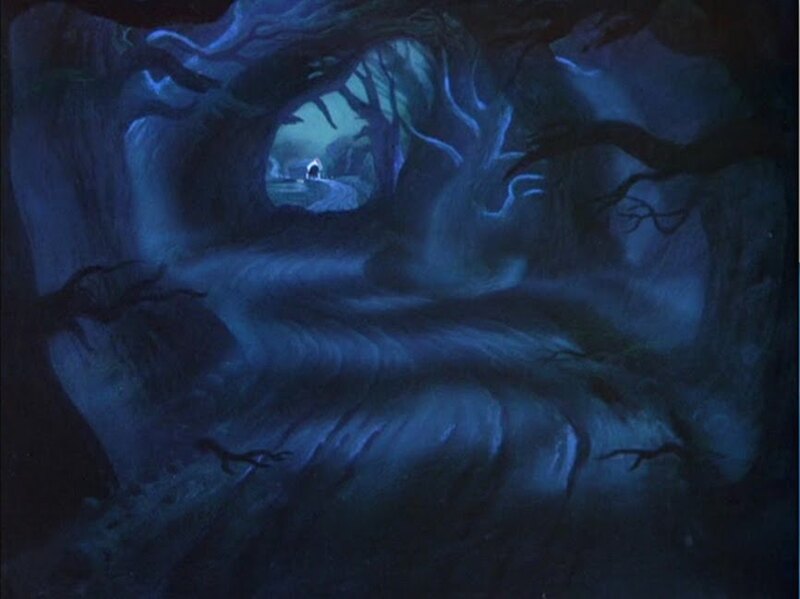 “The Legend of Sleepy Hollow Themes.”Shmoop.com. http://www.shmoop.com/legend-of-sleepy-hollow/themes.html Shmoop University, Inc., 11 Nov. 2008. Web. Great episode! Love this story in all forms… Disney, Tim Burton, a version narrated by Glenn Close, and the original. My school is doing the play, and when I was listening to the podcast, I was reading the script! Sometimes when I read a line, you said that! Thanks for doing these amazing podcasts (I listen to them while doing homework!! )!